I have used the publication for I don't know how may years and have gotten in shows I never heard of in great cities and they had awesome judges. Sometimes you just need to do your homework! 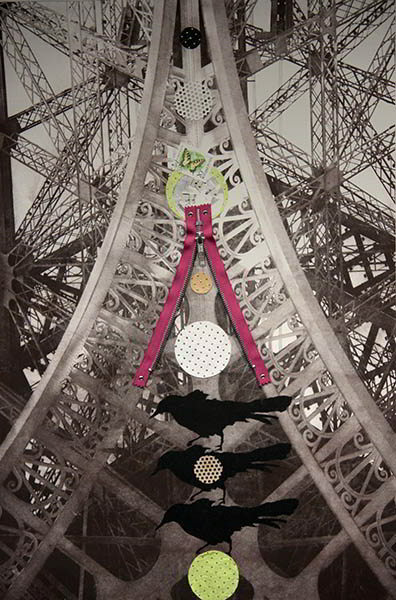 image copyright 2014 by artist Three Brothers in Paris, 2014, direct to plate photo gravure with collage, 30 x 20 in.